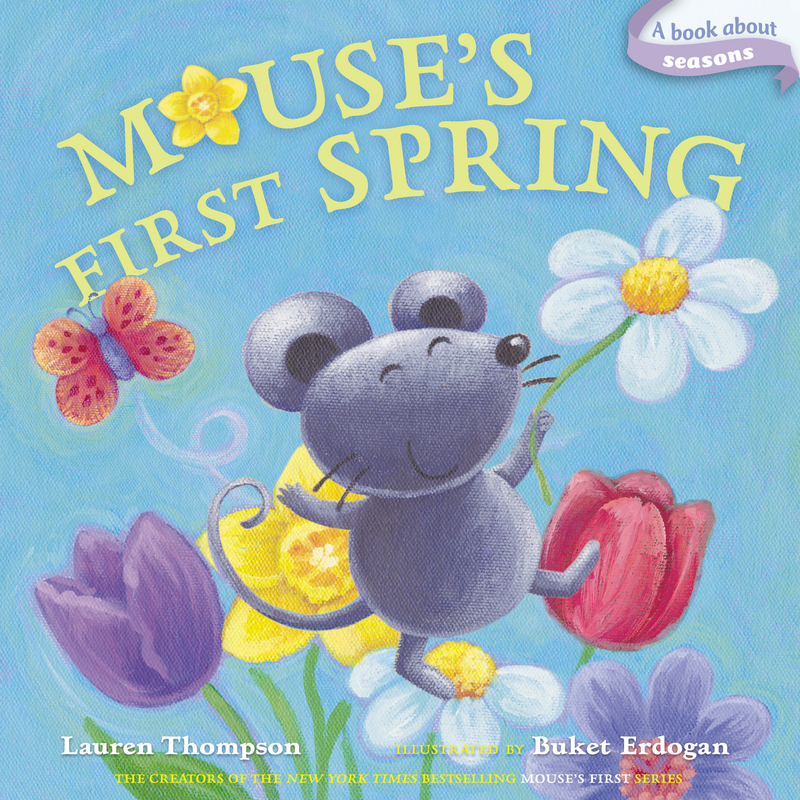 Mouse and Momma head out to play—only to discover that spring has sprung in this Classic Board Book! One bright day, Mouse and Momma head outside to play. The wind blows in something feathery and plump (a bird), something wiggly and pink (a worm), and something green that hops and leaps (a frog). But before it’s time to go back inside, Mouse finds something with petals that’s soft and new...the prettiest flower he’s ever seen! Could it mean spring is finally here?